Episode 4 - The Magic of Embracing Your Authentic Inner Voice. This episode Lauren and I are exploring the idea of embracing your authentic inner voice, and why it is not only important in standing out in a cookie cutter industry, but is vital in pursuing a fulfilling creative journey. We’re going to chat about what it means to show up to the part, even if you are wearing a lobster costume. Welcome my fellow creatives to episode FOUR of the Mindful Creative: The Magic of Embracing Your Authentic Inner Voice. Joining me in this episode is Lauren Carnes, a photographer, communications strategist and lover of storytelling. 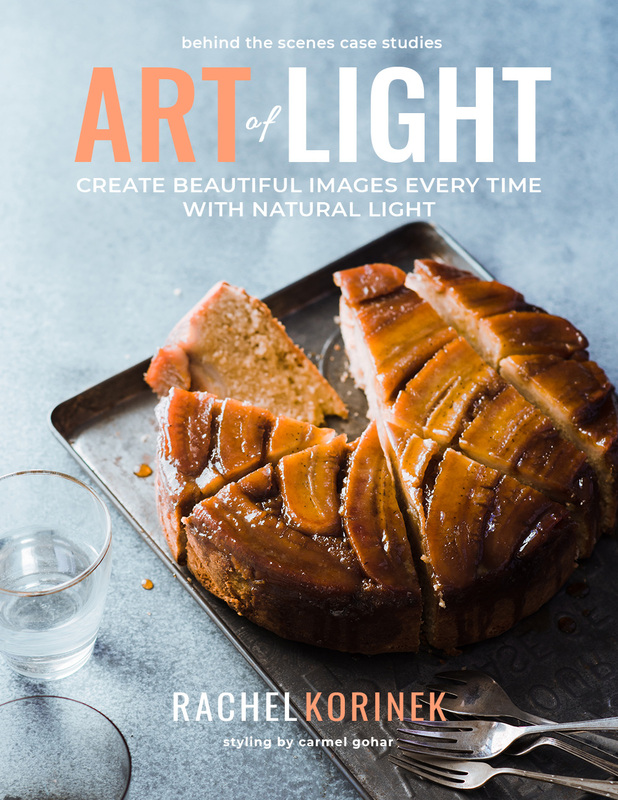 Most days you can find her styling and shooting recipes, exploring new cities to capture the true essence of the town, or partnering with creative small businesses to enable them to share their story through authentic imagery that speaks to their ideal audience. Lauren also regular contributes to The Rising Tide Society with her passion for authentic communications and her inspiring outlook that lighting each other’s candles only makes the world shine brighter. This episode Lauren and I are exploring the idea of embracing your authentic inner voice, and why it is not only important in standing out in a cookie cutter industry but is vital in pursuing a fulfilling creative journey. We’re going to chat about what it means to show up to the part, even if you are wearing a lobster costume. 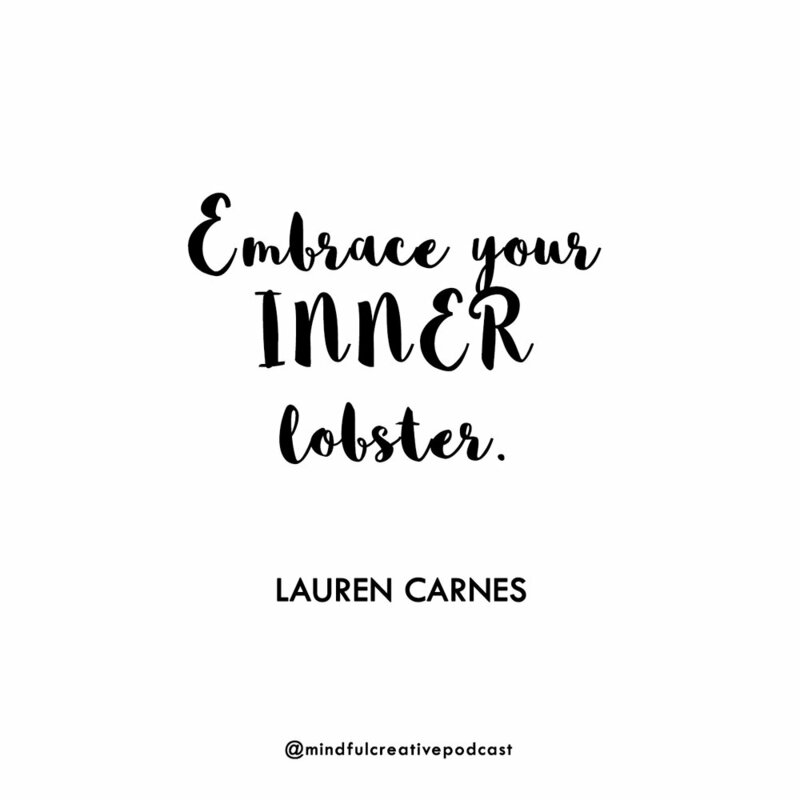 If you want to connect with Lauren, you can find her embracing her ‘inner lobster’ through her Instagram Stories at laurenlcarnes, and if you want to take a peek at her work, head on over to laurencarnes.com. BOOK: Big Magic ~ Elizabeth Gilbert, Purple Cow ~ Seth Godin, Strengths Finder 2.0 ~ Tom Rath. What do you think I am talented at? What makes you feel uplifted that I do for you? What's something I am not seeing about myself? If you connected with this podcast, fell free to share our favourite quotes by Lauren with your community.